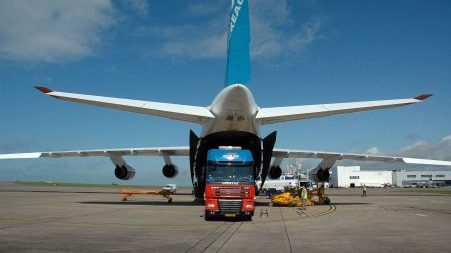 Operating the largest fleet of dedicated custom built Aero Engine Carriers in Europe, Jan de Rijk Logistics is the market leader in the ground transportation sector of the Aerospace business. Our team of drivers is our greatest asset. 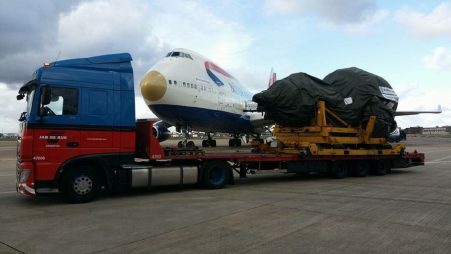 Some have over twenty years of service and experience in the transportation of aircraft engines. All are rigorously trained and motivated to carry out every movement to the highest of standards, whether it be it a helicopter, aircraft engine or an abnormal oversized load. Every team member at Jan de Rijk Logistics has a ‘can do’ attitude. Their joint aim is to carry out their allotted tasks to the very highest of standards, to ensure that our customers receive exactly what they expect from us. 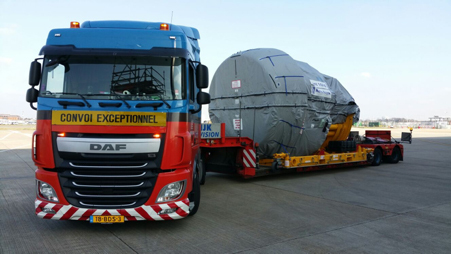 Delivering and collecting across UK & Europe, both landside and airside, Jan de Rijk Logistics uses cutting edge equipment and solutions which enables us to provide our customers with unrivalled levels of service. With over twenty years of experience and knowledge to draw from, Jan de Rijk Logistics build and operate the most capable and reliable equipment to be found anywhere in the world. From deeploaders with a bed height of 30 cms, trailers with a self loading capability to trailers with their own integral air lifting system; Jan de Rijk Logistics has them all. 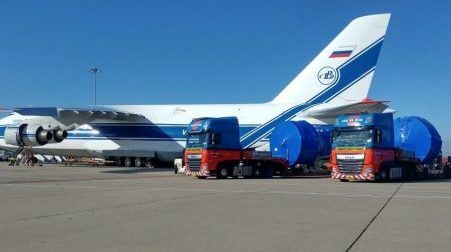 Our trailers have several built-in propulsion, pushing, pulling and lifting systems enabling us to put pieces weighing up to 30 tons directly from our trailers onto the high loader of the aircraft. We also operate trailers that have a ‘self load’ capability; enabling us to safely lift engines, deploy the castors and then locate the engine onto the bed of a deeploader. Engines are chained down, fully encapsulated with our own tarpaulins and prepared for the journey. Ideal for AOG repatriations from locations with poor ground handling facilities. Other trailers have onboard lifting systems which enable us to raise the engine, install shockmounts and prepare for road movement. 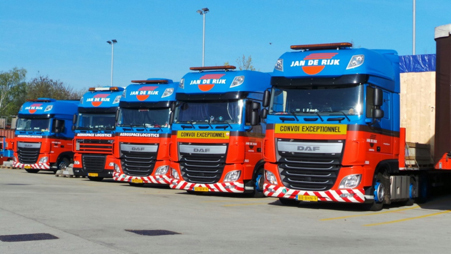 Operating across Europe, Jan de Rijk Logistics has a comprehensive network of offices and depots, all staffed by English speaking people. Our Europe-wide network is available and on hand 24/7 to help and support our Aerospace Department, which is another factor that gives confidence and peace of mind to our customers. 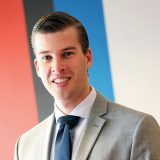 Should any unforeseen incidents arise, Jan de Rijk Logistics has a three phase recovery plan in place, and includes contact and regular updates to our clients as well as having eyes and feet on the ground wherever the incident should be. We can tailor our service to suit exactly what our customer may require and we can do all this at very short notice and on a 24/7 basis. 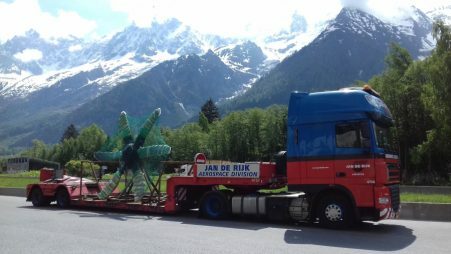 In short, Jan de Rijk Logistics has the staff, equipment, infrastructure and experience to carry out engine transportation movements across Europe to a service level that surpasses our competitors, whilst giving our customers peace of mind and confidence that when working with Jan de Rijk Logistics, the overall operation becomes a true team effort. Ask for a quote or make an appointment. No strings attached.